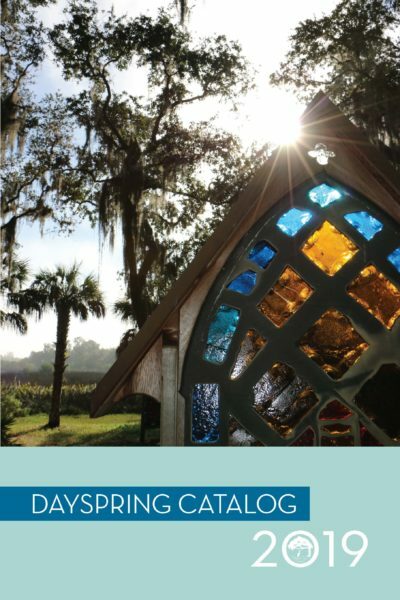 DaySpring Conference Center offers a unique mix of natural beauty, top-rate facilities, all in an unparalleled rural setting within easy driving distance of Tampa, St. Petersburg and Orlando. Our 97-acre scenic Florida conference center is located just south of Tampa Bay, minutes from the Sunshine Skyway. DaySpring offers an array of amenities, including university-style conference facilities, ropes courses, woodland trails, dining and catering, and even a zip wire. 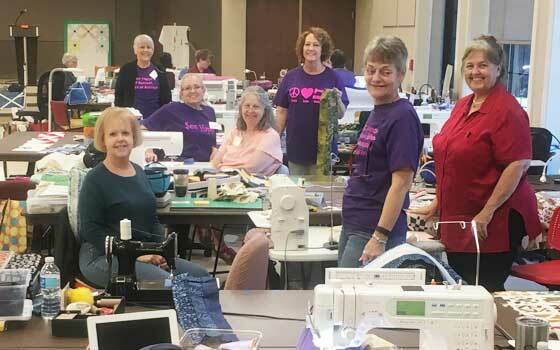 Our staff has hosted everyone from small arts groups to music conventions, chamber gatherings, school camps, personal retreats and church groups. Thousands of guests each year choose DaySpring, leaving transformed by their experiences, and becoming a part of our wider community. Adult guests come to relax and reflect, feeling renewed. 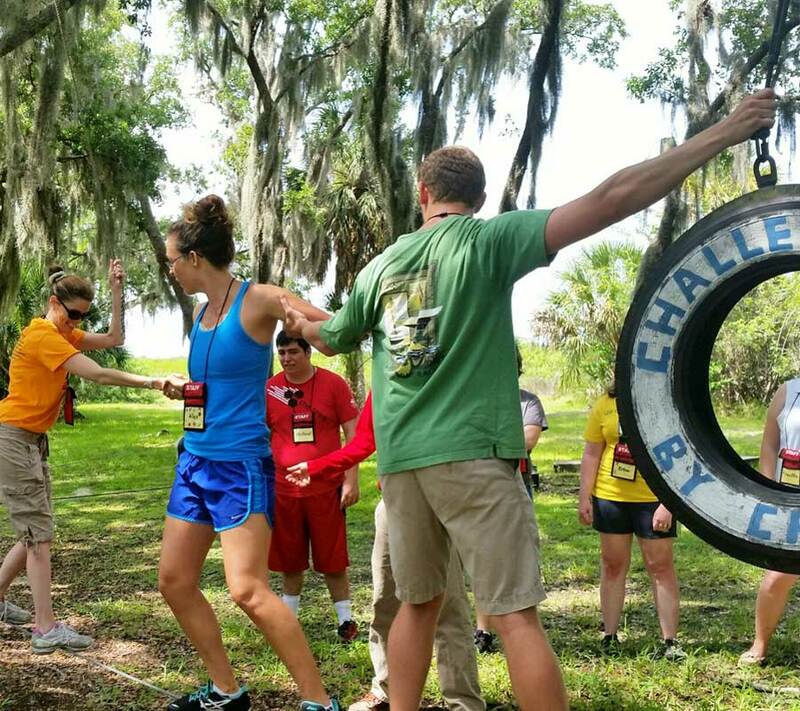 Youths come for exciting outdoors programs, and quiet time on the Manatee River. 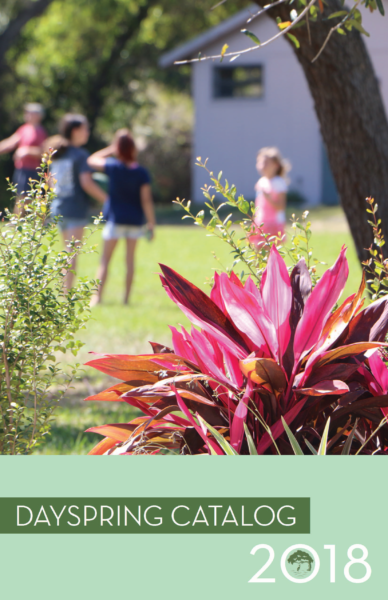 Civic organizations and associations come here to spend time together, in a natural setting that reflects the best of old Florida beauty in a peaceful, pristine setting. 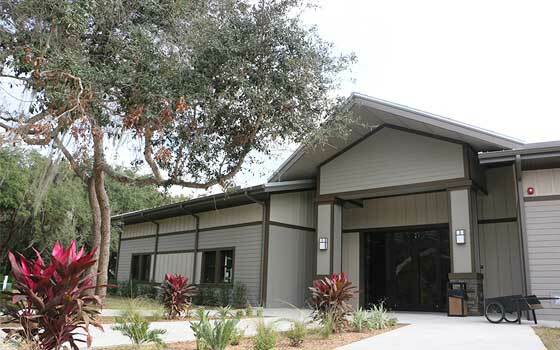 DaySpring is a unique property, with not only new and newly renovated meeting spaces, but superior recreation both in water on the Manatee River, and in ropes and outdoors courses. Situated on a commanding point upstream on the Manatee River, DaySpring’s setting is not just about nature. Our campus includes a resort-style pool, the historic St. Thomas chapel, banquet-style meals in Curry Hall and classic camp facilities. Our new meeting facilities include our 12,500 square foot Program Center, with a 2,000 square foot pool for guests, set amidst green space and adjacent to our pine and live oak tree canopy. Upgraded classrooms offer wi-fi, video projection and catering kitchens. Those who are planning an event at DaySpring can enjoy our simplified pricing, as meals are included in the price of your overnight stays. Many facilities, including small meeting spaces, are part of lodges, and included as well. Many of our offerings including our Canopy Walk and Labyrinth can be enjoyed by groups on their own; some are available by reservation, including our pool and chapel. 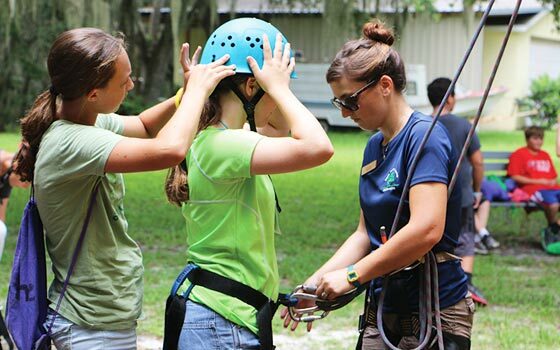 Groups can also reserve our High and Low Ropes Courses, Tree Climbing and Zip Line; trained instructors ensure guest safety and individual attention, teaching all ages and abilities.